Actor Kim Hee-jin-III is joining the OCN original drama "Mistress". He plays a lawyer named Yang Jin-geon. Yang Jin-geon is a divorce specialist who is also a Casanova who has many women around him, but doesn't believe in love. He's had several marriages and divorces himself and he works with manager Do Hwa-yeong (Goo Jae-yee), sharing official and unofficial matters. Kim Hee-jin-III appeared in "IRIS 2", "Triangle - Drama", "Moorim School", "Oh Hae-Young Again", "Criminal Minds", "Trap - 2013", "Beauty Inside", "Operation Chromite" and more. 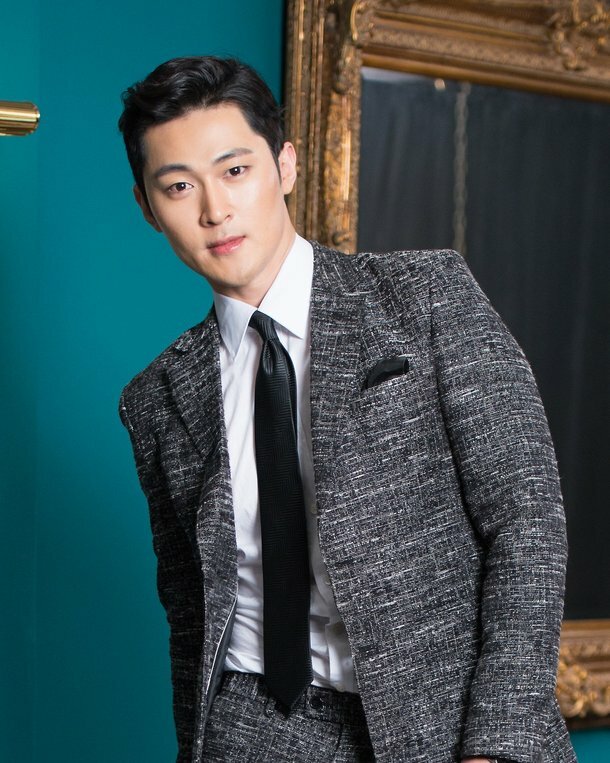 "Operation Chromite" brought him the 2016 Daejong 'New Rising Actor' Award and then starred in "The Negotiation" with Hyun Bin and Son Ye-jin. Then he was cast in "Race to Freedom: Um Bok Dong" with Rain and Kang So-ra. Meanwhile, "Mistress" is about four women; a café owner, a psychiatrist, a teacher and a lawfirm manager with secrets and men who are involved with them. The drama begins on the 28th of April. "Kim Hee-jin-III in "Mistress" "
Kim Kyung-nam-II to Star in "Come and Hug Me"